Rowlf, the piano-playing dog from the Muppets, was spotted busking in Brighton last week. Here's the evidence. 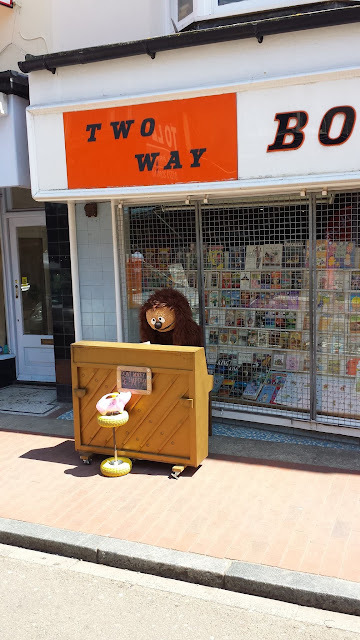 We gave him some change, and we salute his top notch homemade animal costume.